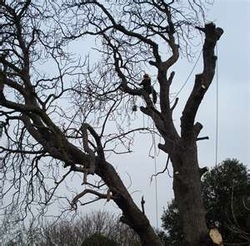 J.C. Tree Service is located in Waterford, MI serving Oakland County for over 25 years. Our goal is to make sure you are satisfied with all of your Tree care needs. When you become a J.C. Tree Service customer, you will receive unmatched customer service and high quality tree service. We work quickly and carefully to surpass all expectations.